(Aug 3, 2015) Brian Nevill said:Owned by Mark Jamieson. (October 29. 2105) I started Chicken Shack on the first floor of Kensington Market with Jesse Birdsell back in 1980. We sold then mainly R'n'B and doo wop repros. It was during this period that one of our customers ('Mo' - can't remember his surname) came back from India with several rubber stamps including the one pictured above for us. Around 1984 we moved to Golborne Road, shortly after which Jesse departed to go in with Barney Koumis at the new version of Moondogs in East Ham. 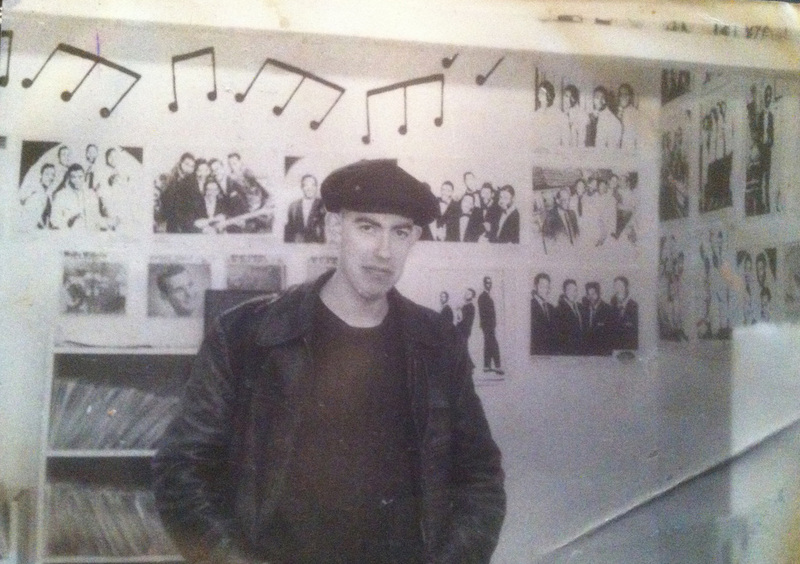 I continued at Golborne Road until 1989 selling rockabilly as well as R'n'B and doo wop repros, both over the counter on Friday mornings and Saturdays and by mail order. The lovely Helen Gittens (known then as 'Rocky') worked for me then.